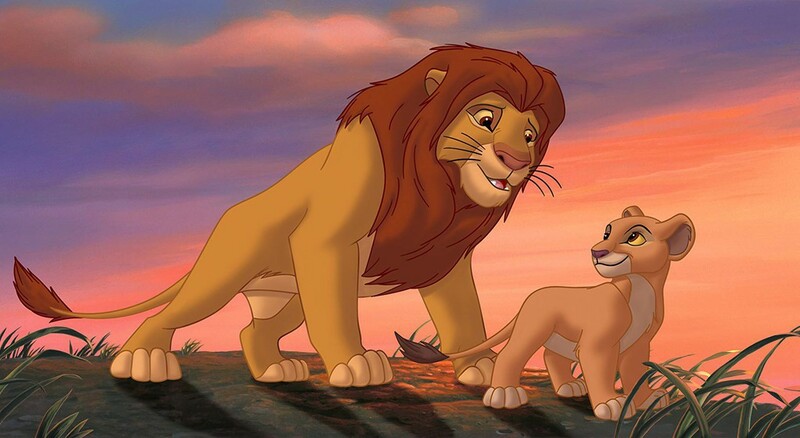 Simba and Nala have a daughter, Kiara. 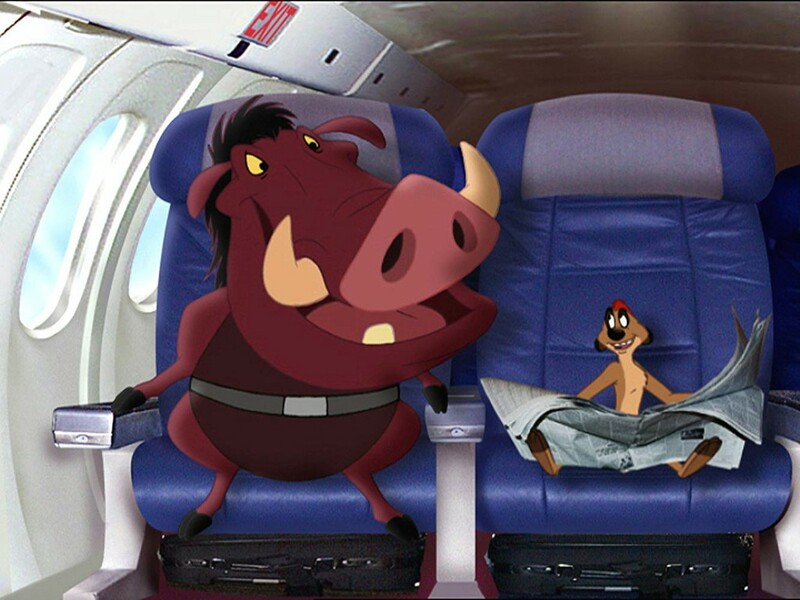 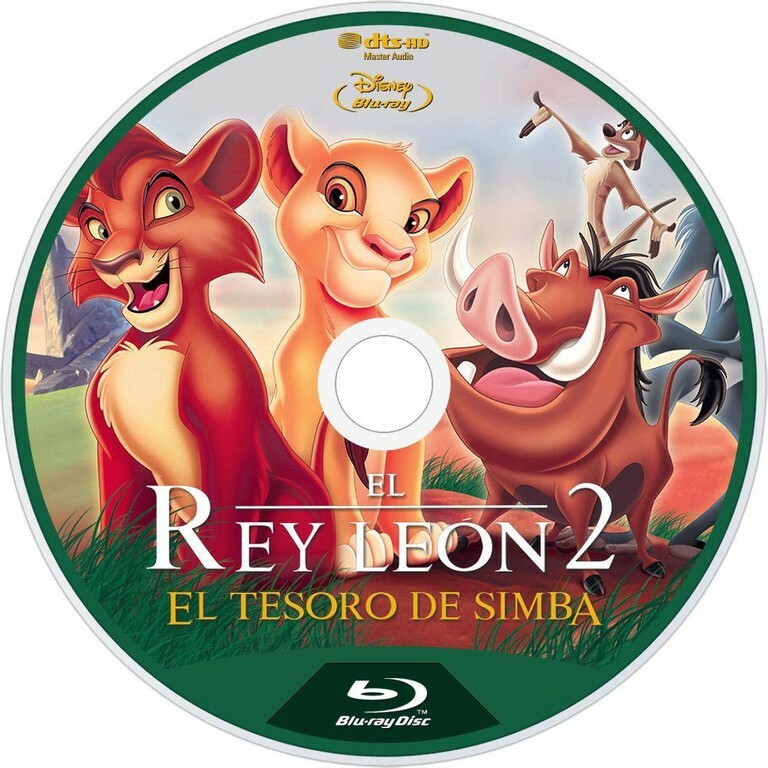 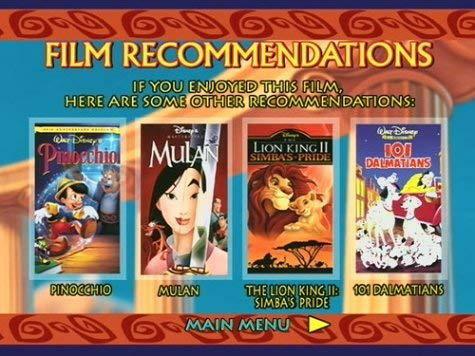 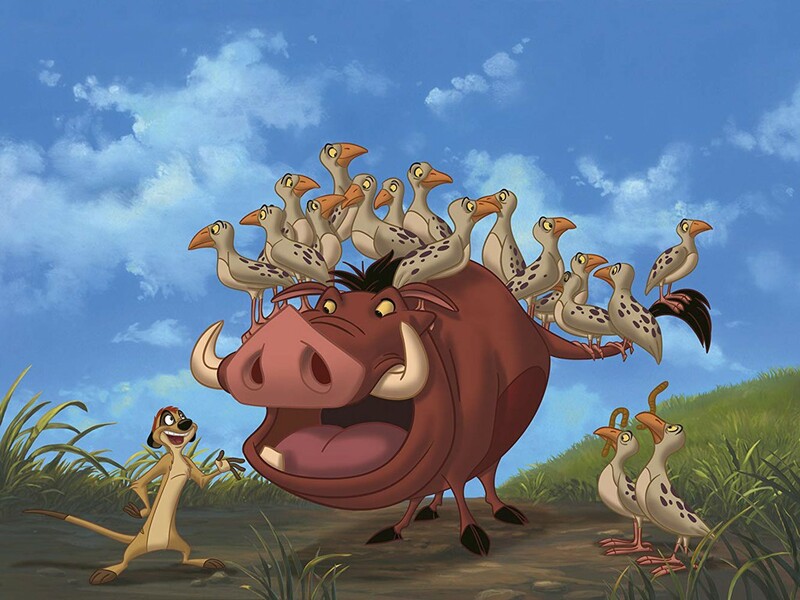 Timon and Pumbaa are assigned to be her babysitters, but she easily escapes their care and ventures into the forbidden lands. 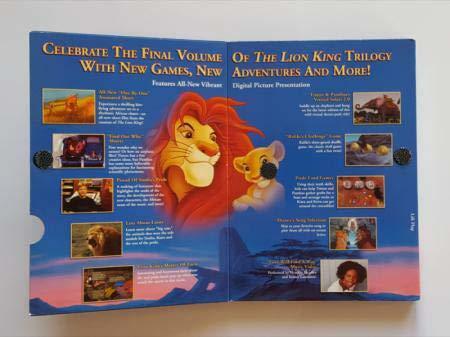 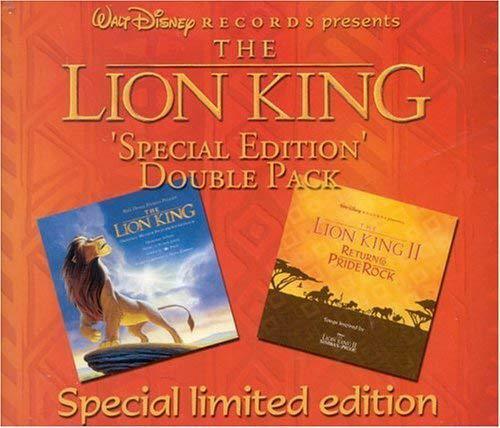 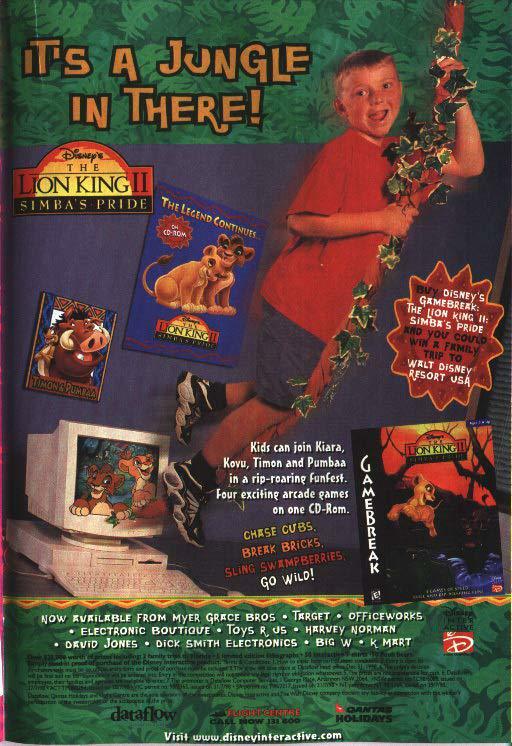 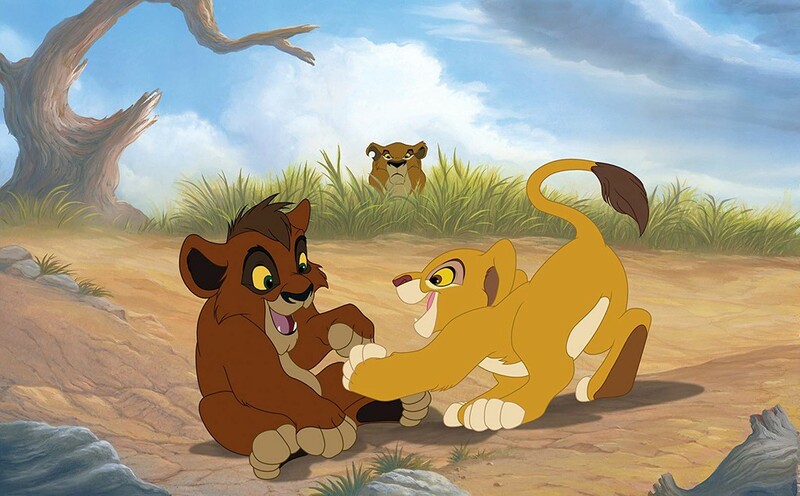 There she meets a lion cub named Kovu and they become friends. 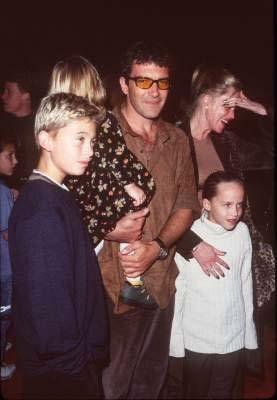 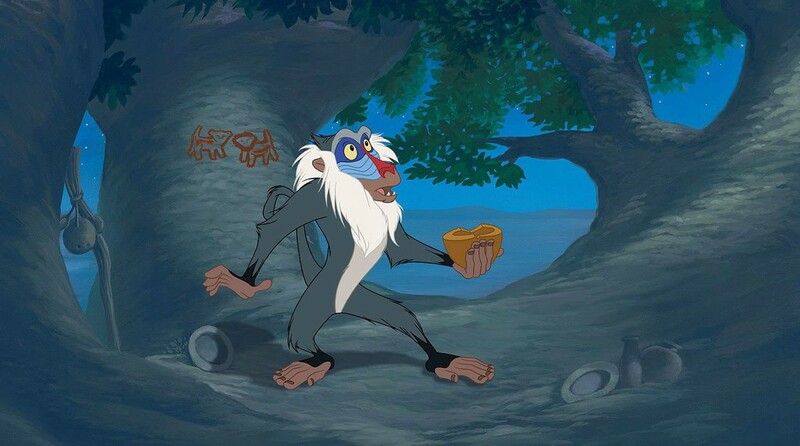 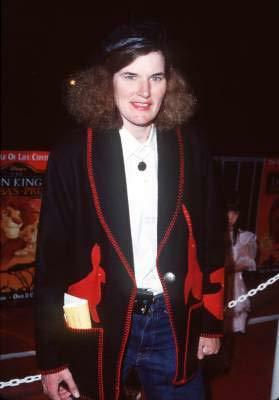 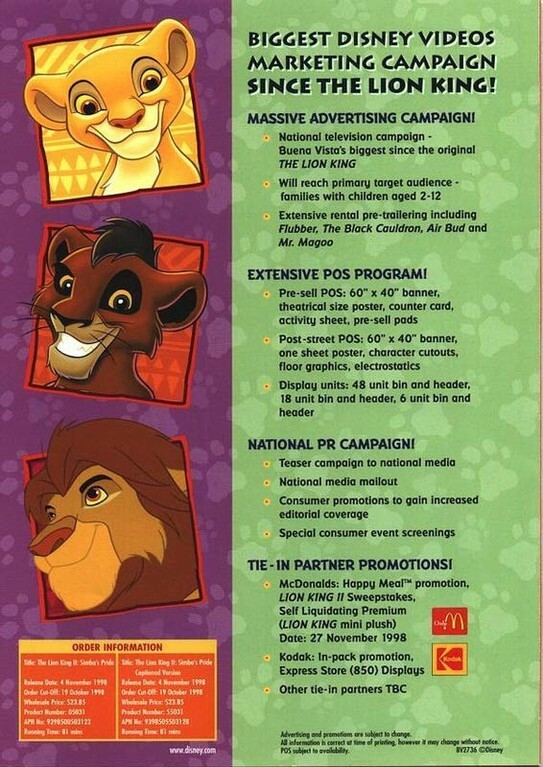 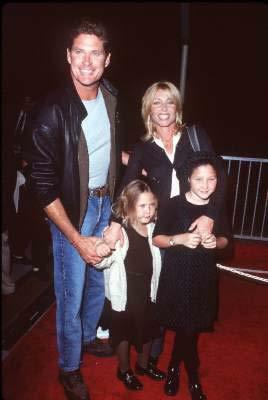 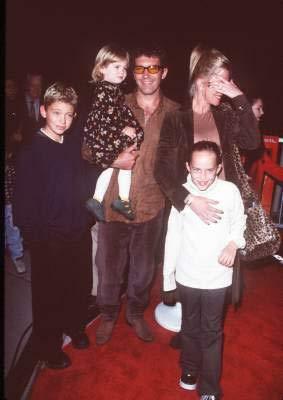 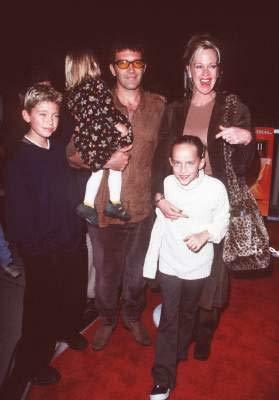 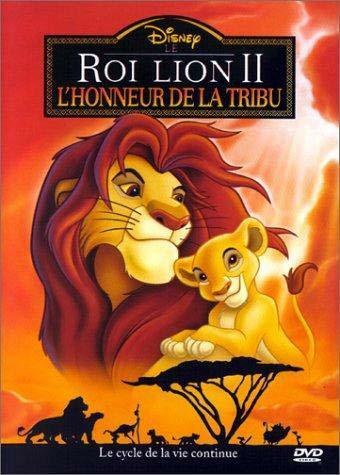 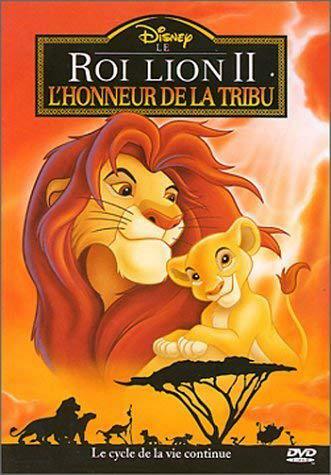 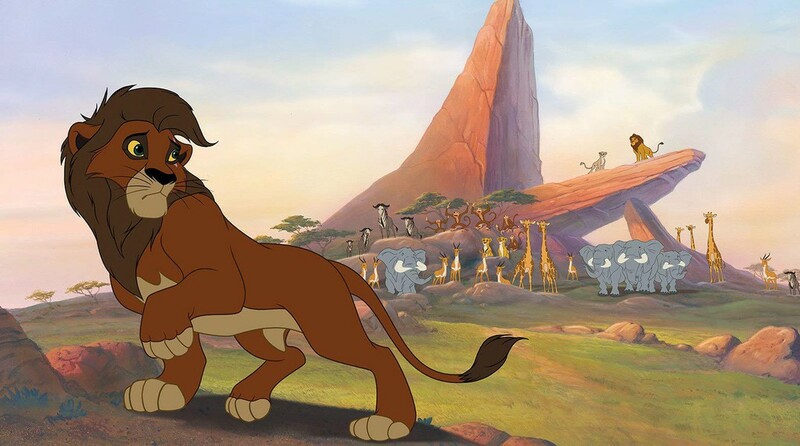 What she and her parents do not know is that Kovu is the son of Zira - a banished follower of the now-dead Scar. 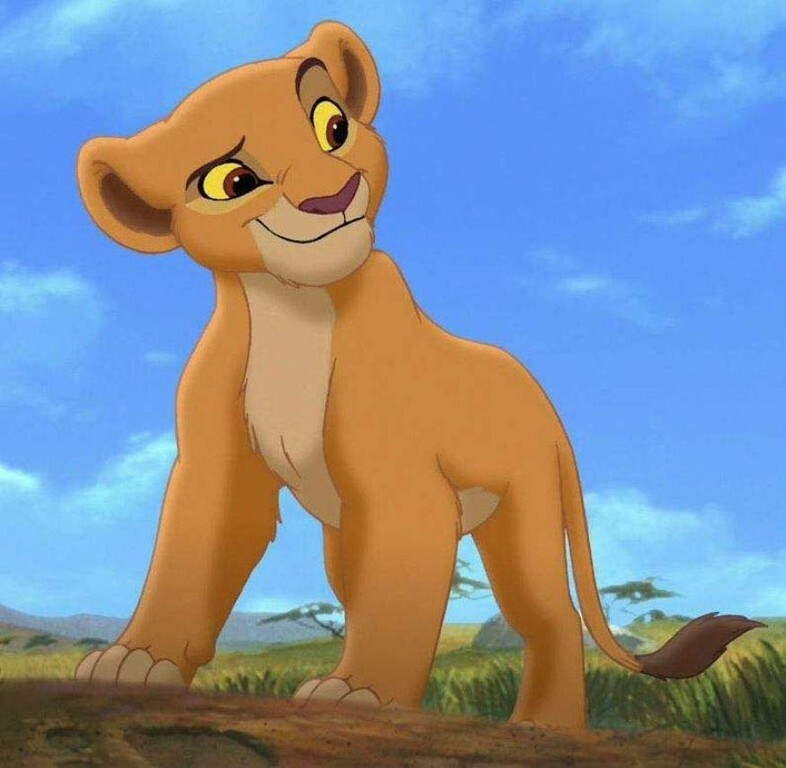 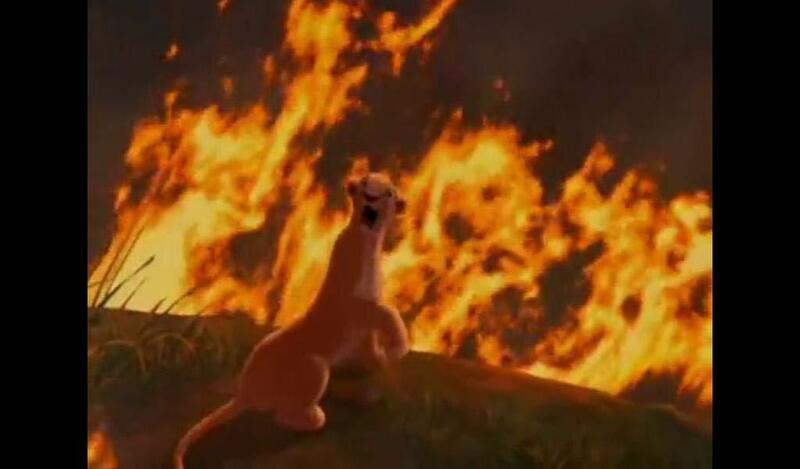 She plans to raise Kovu to overthrow Simba and become the king of the Pride Lands. 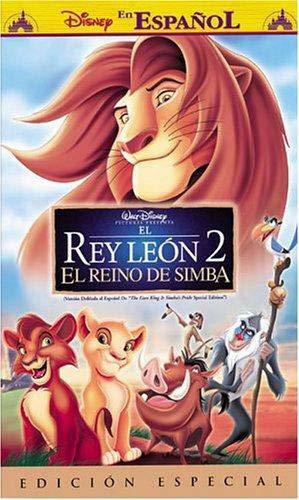 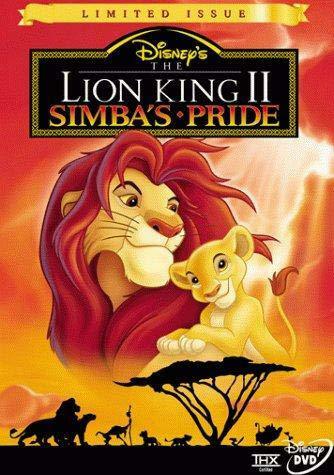 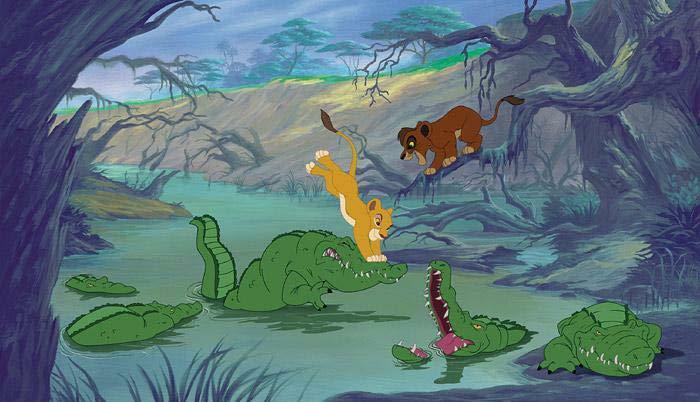 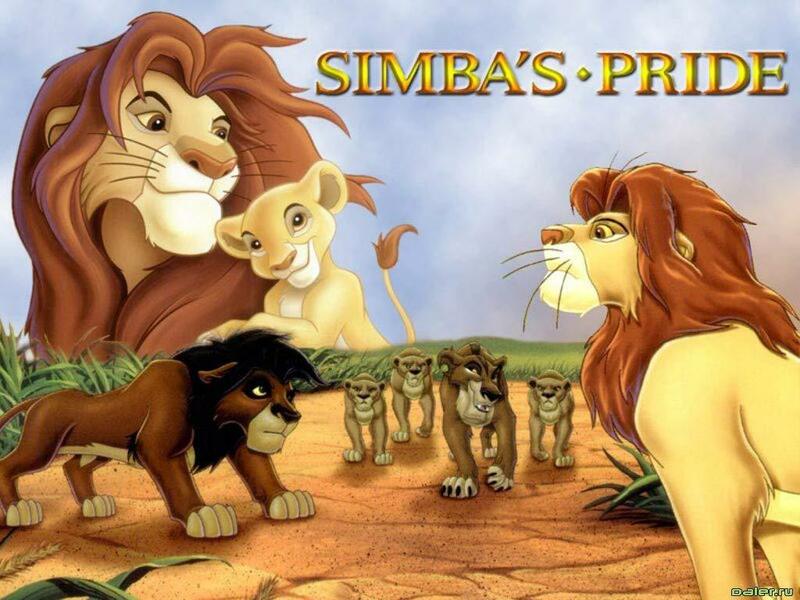 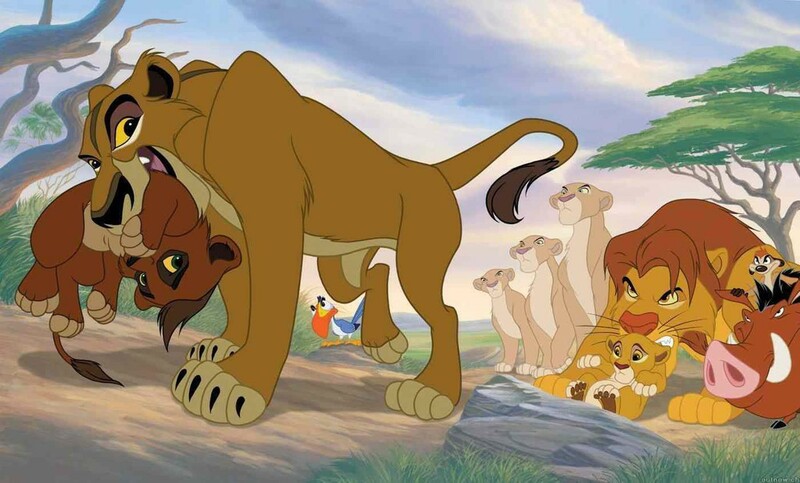 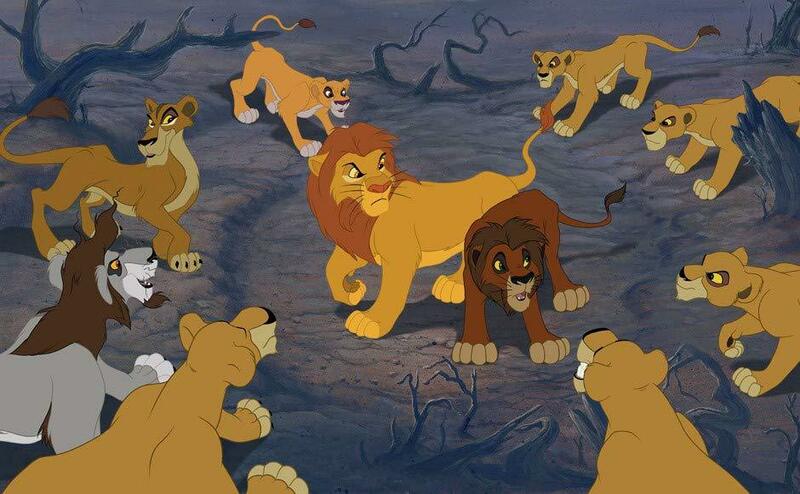 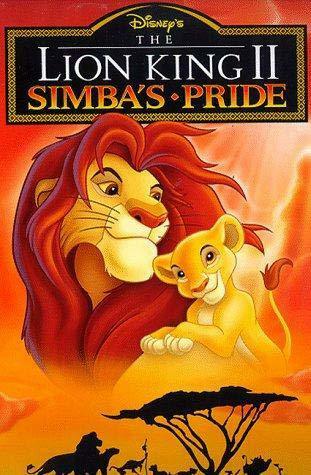 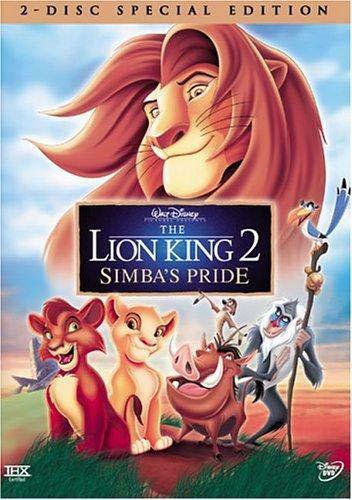 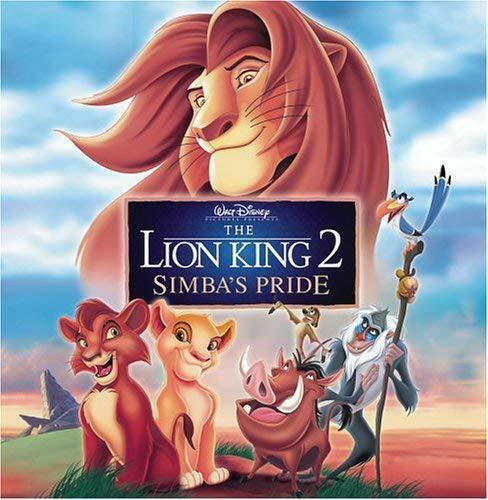 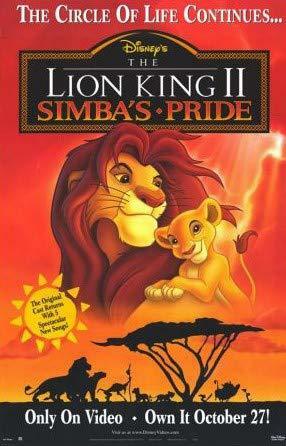 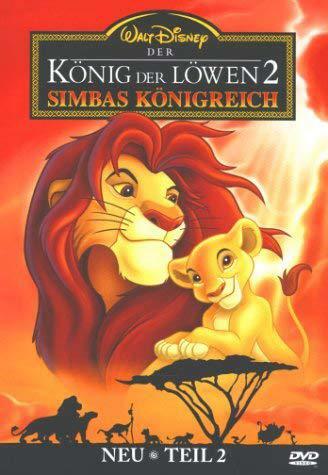 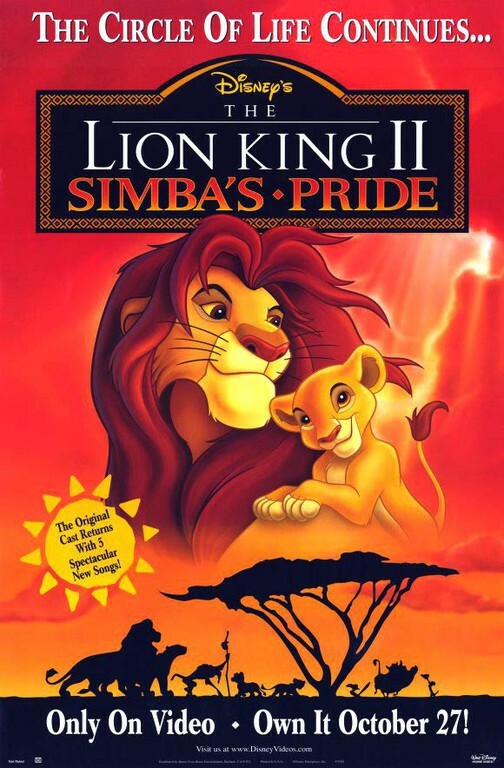 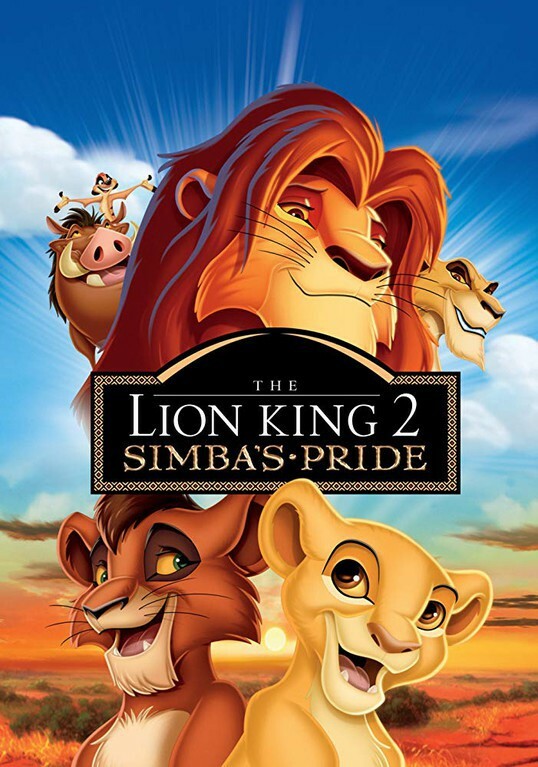 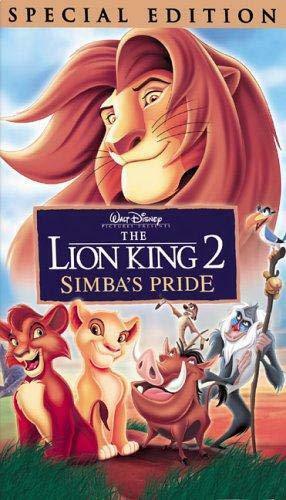 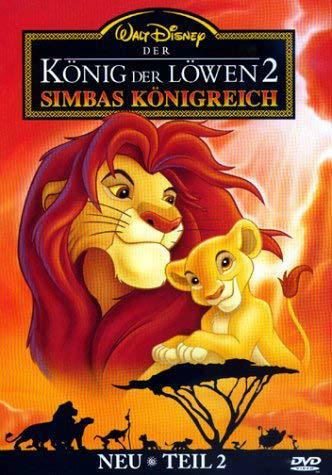 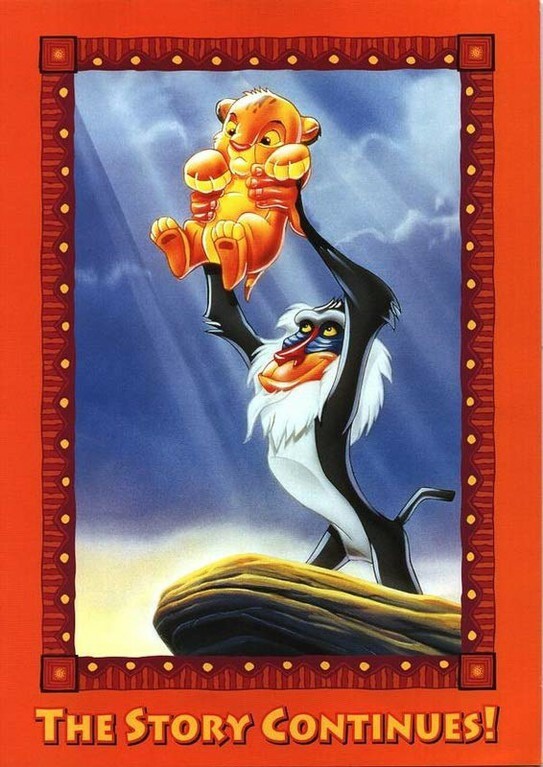 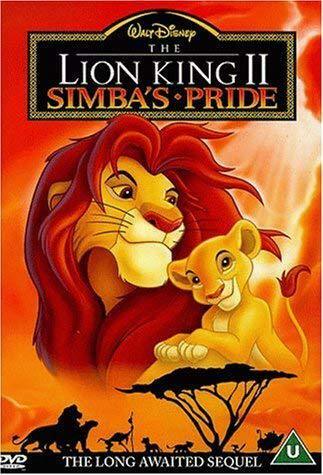 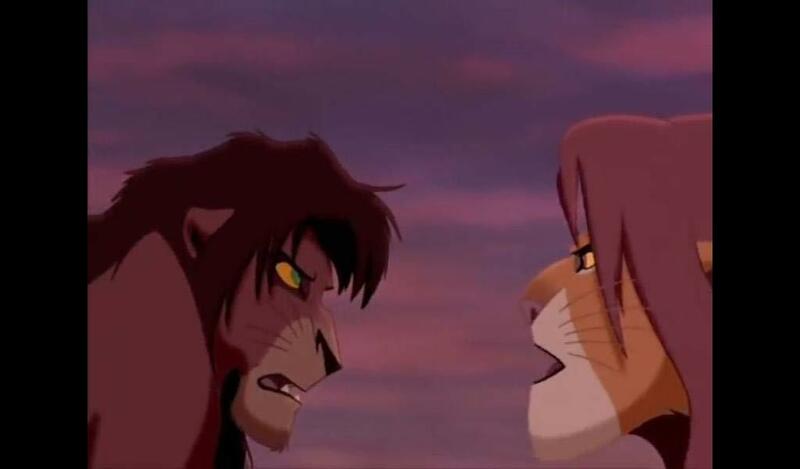 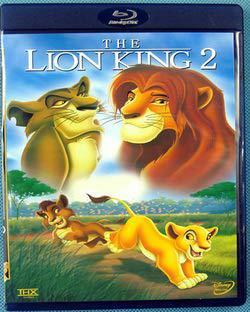 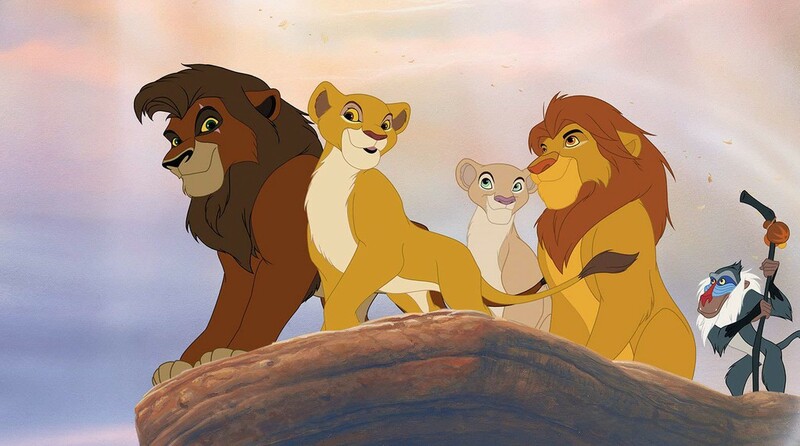 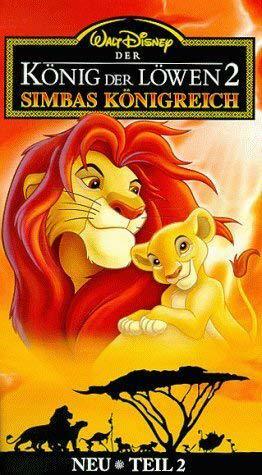 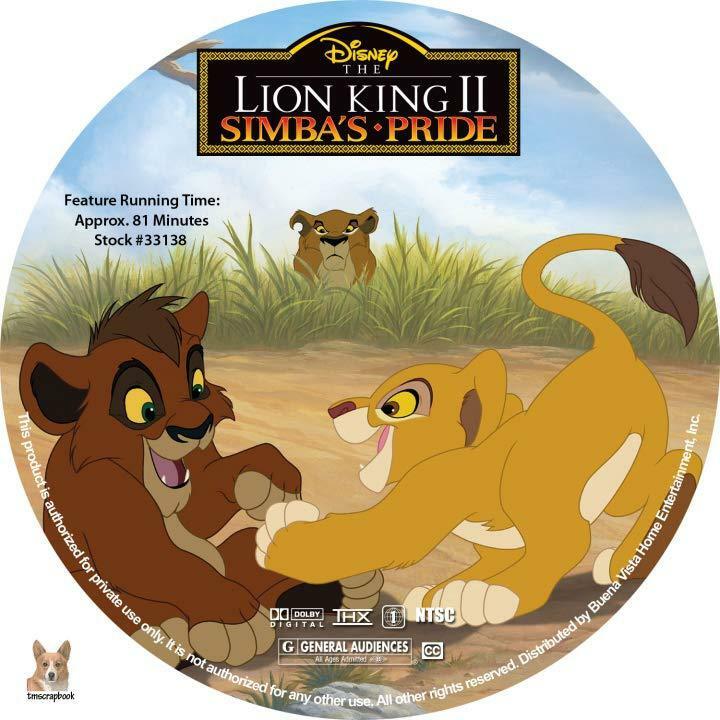 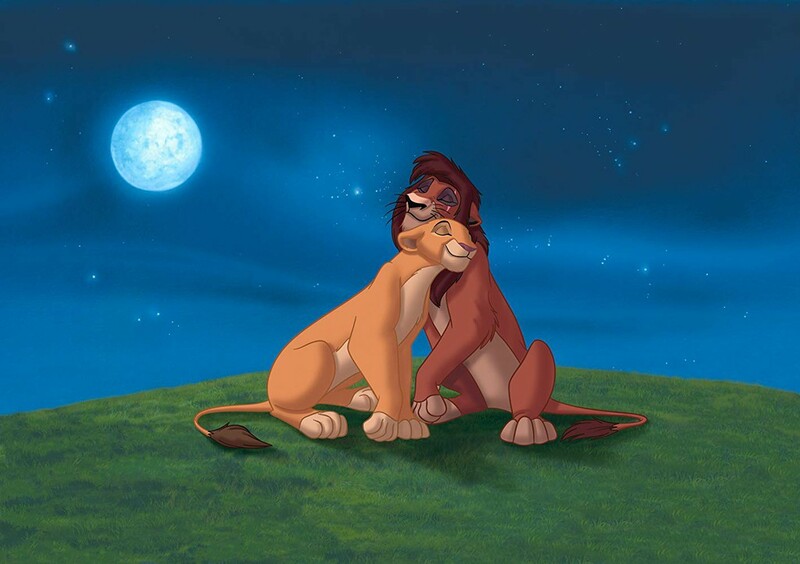 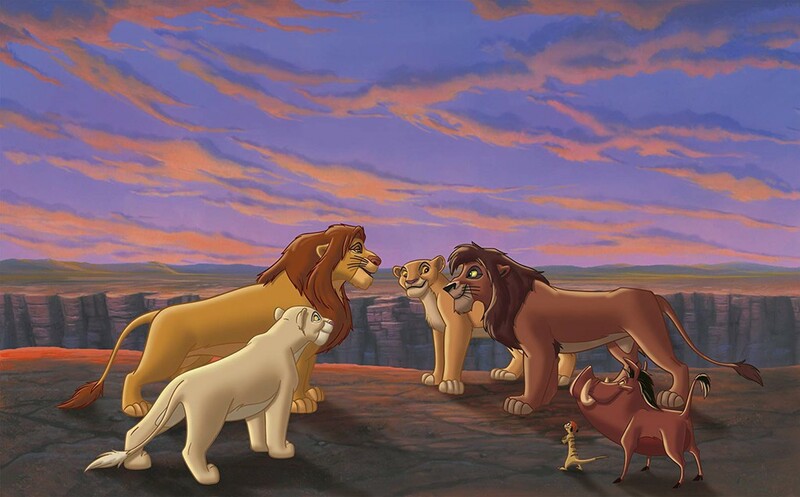 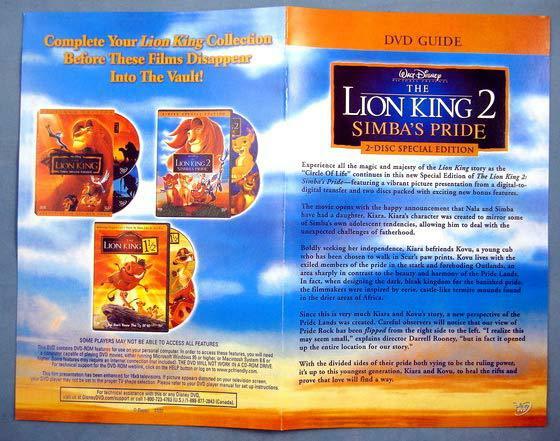 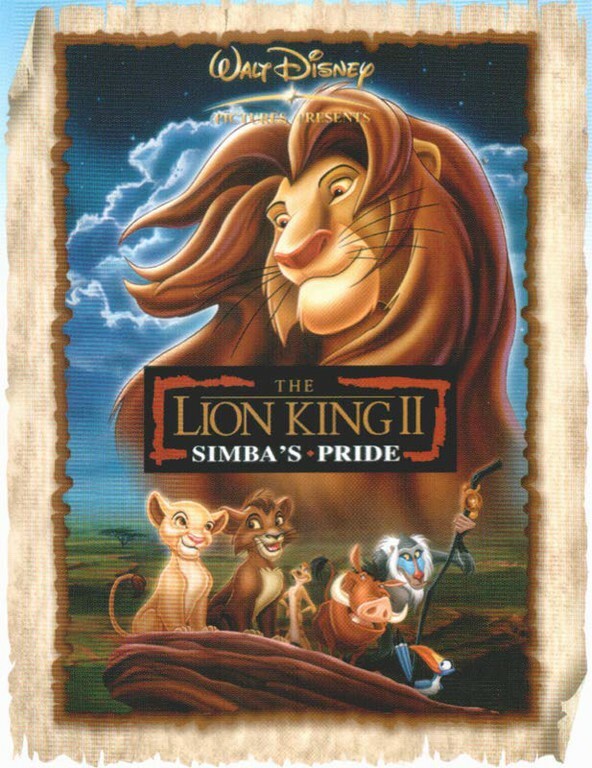 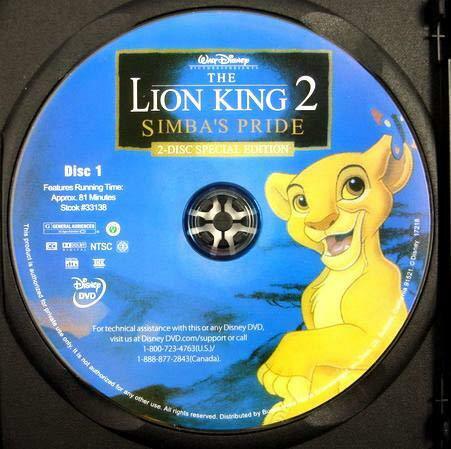 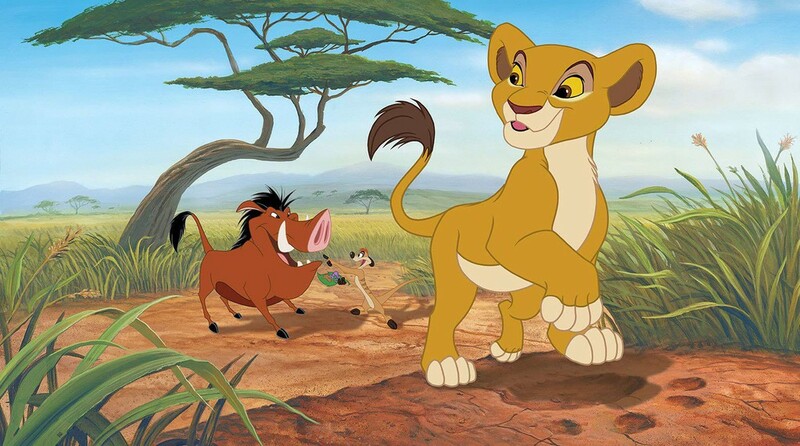 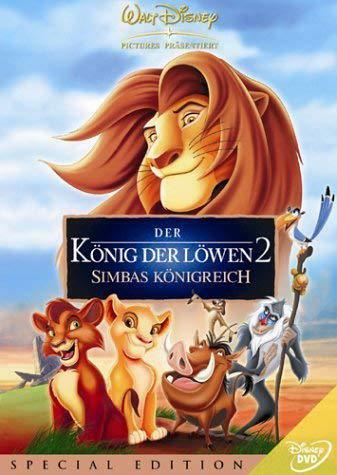 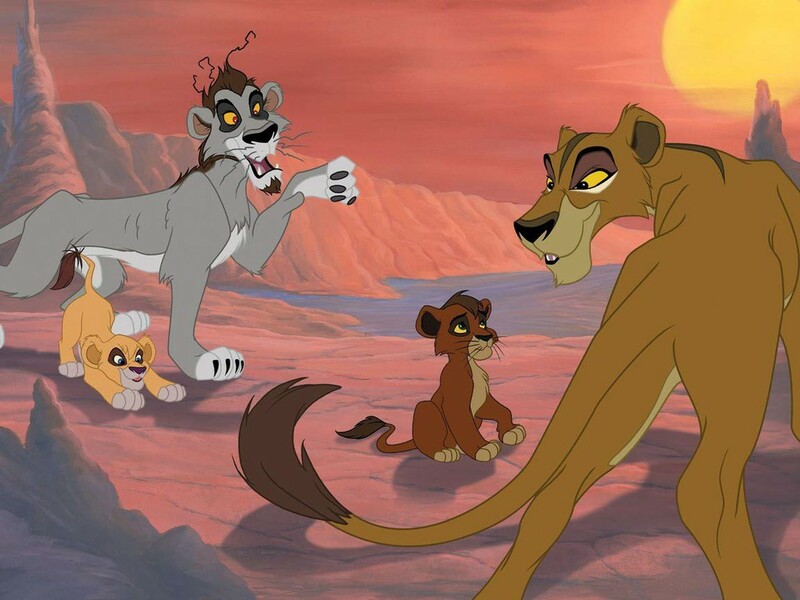 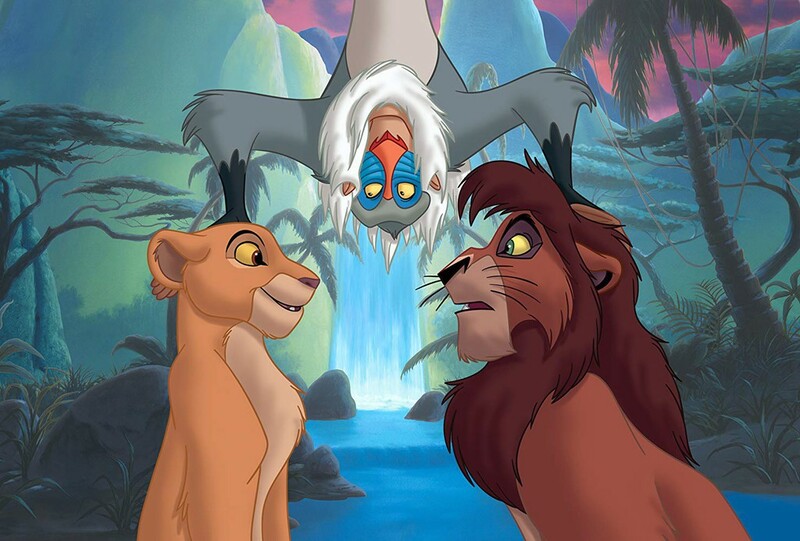 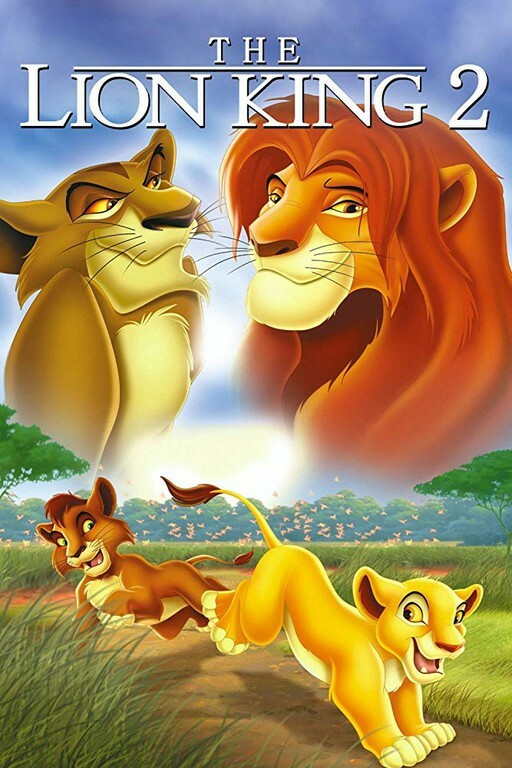 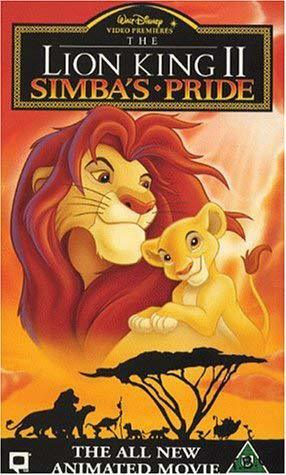 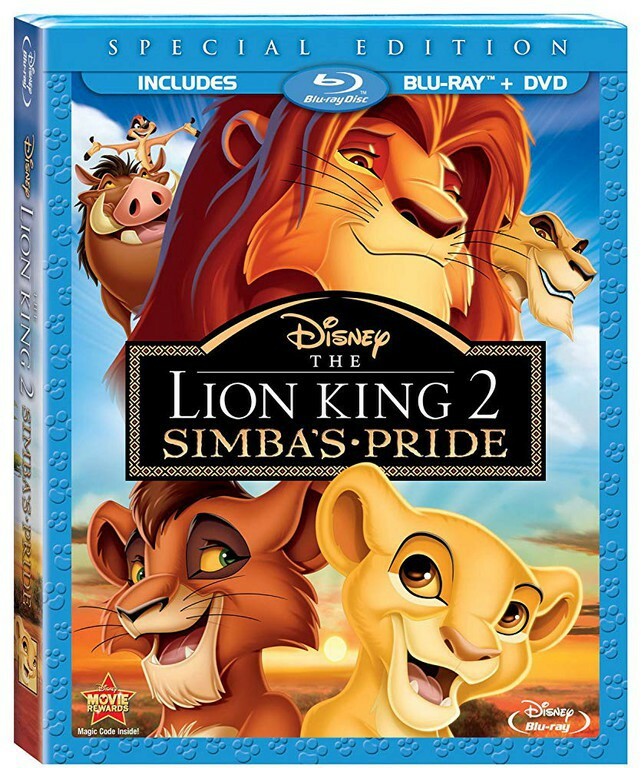 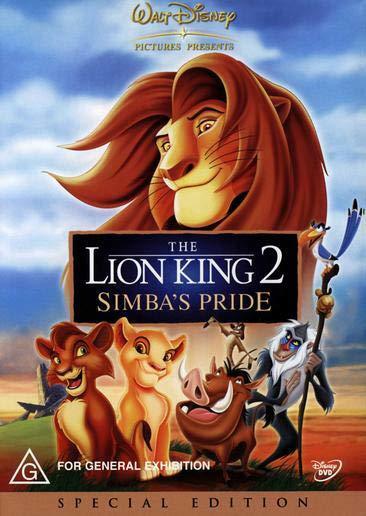 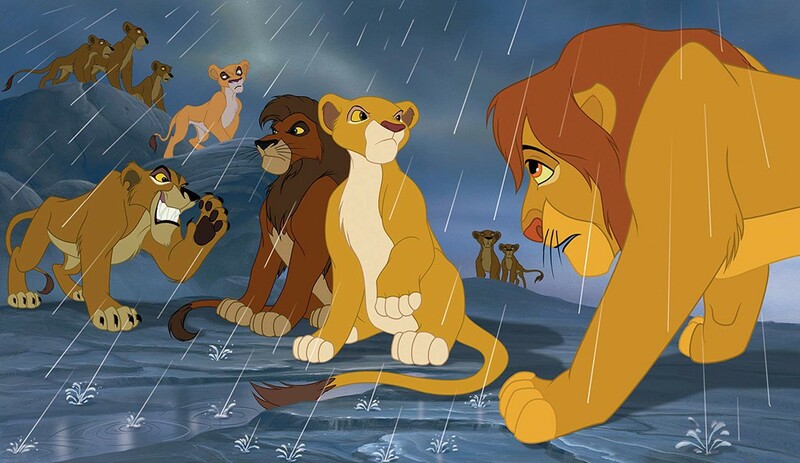 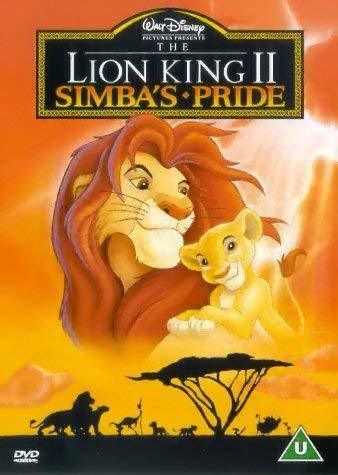 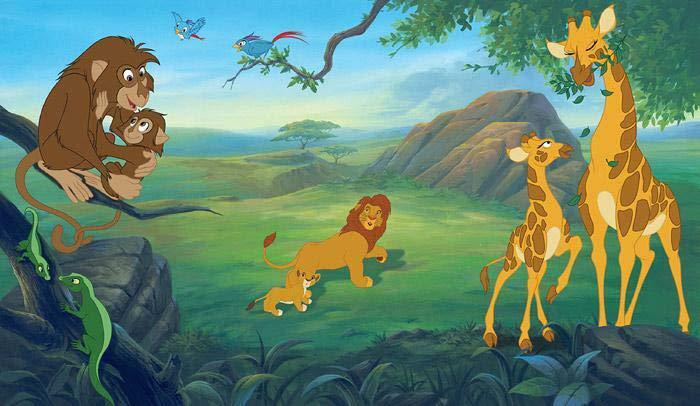 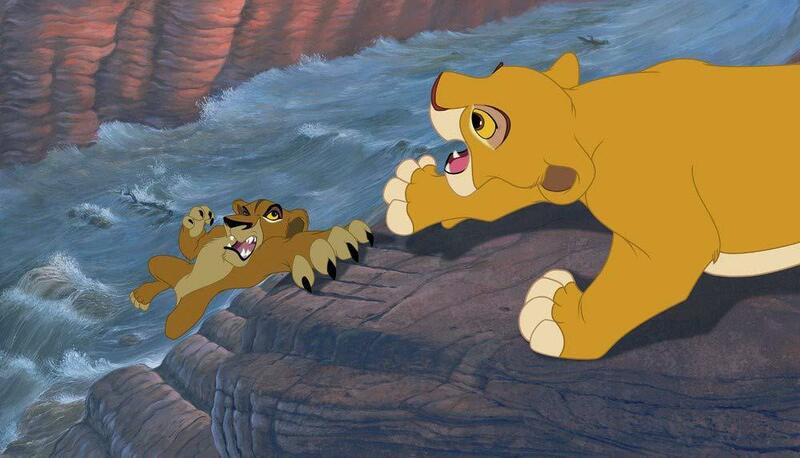 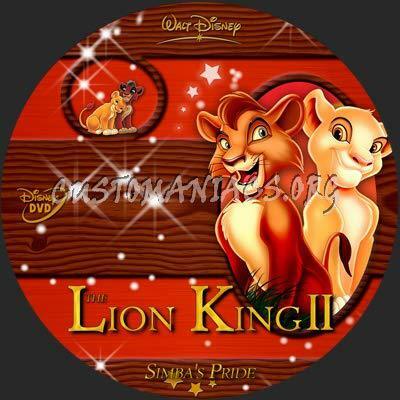 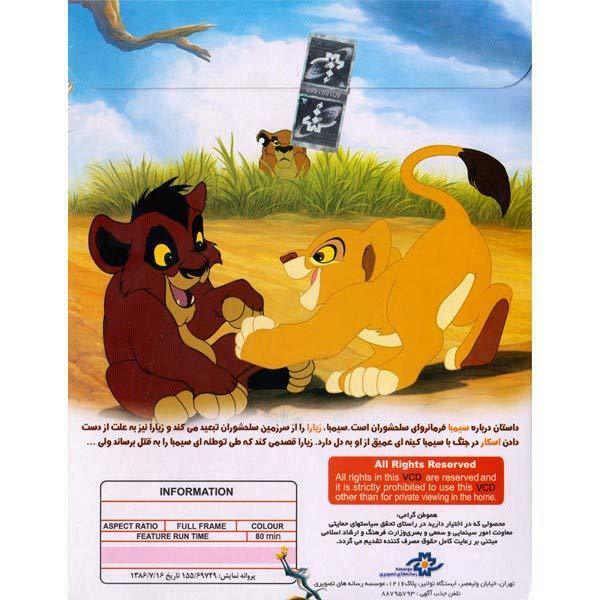 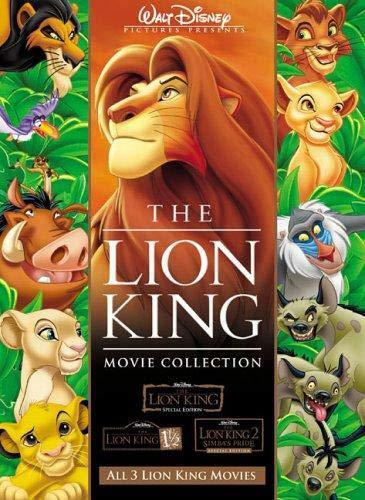 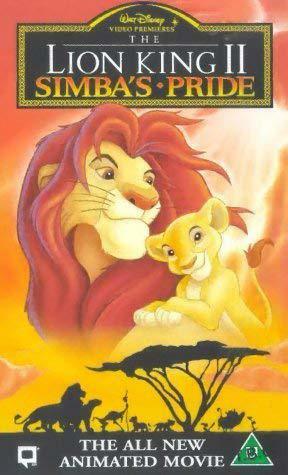 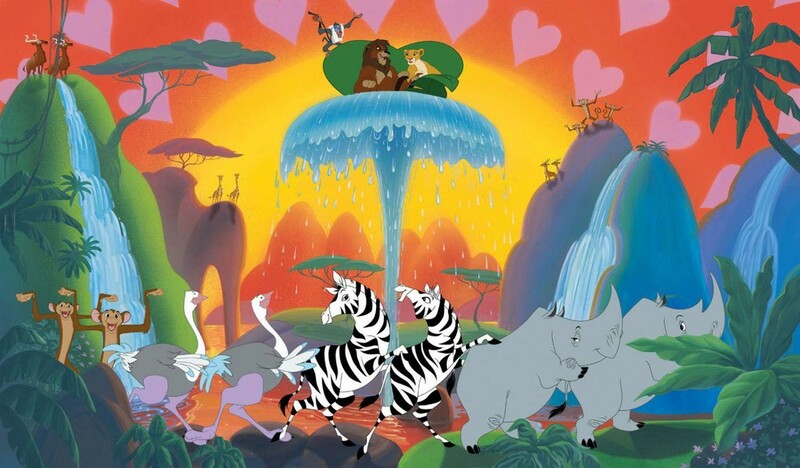 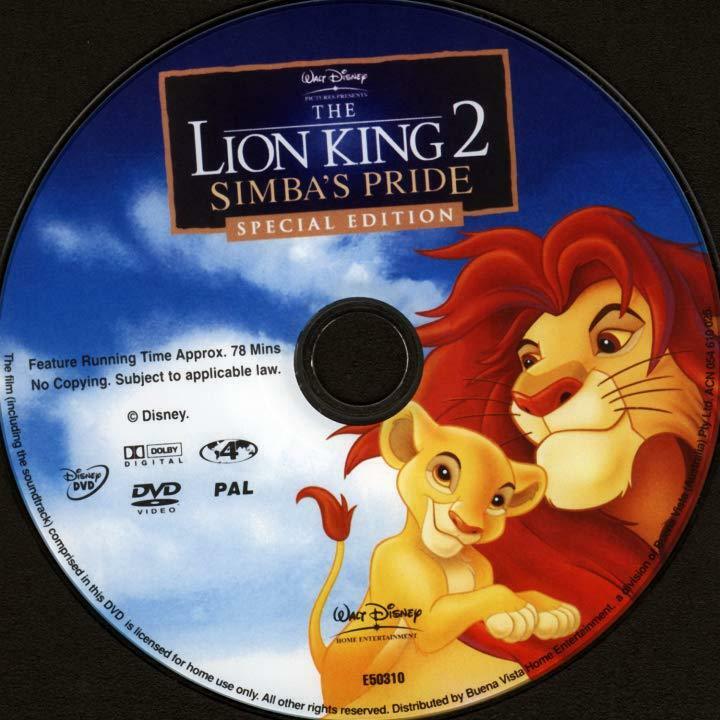 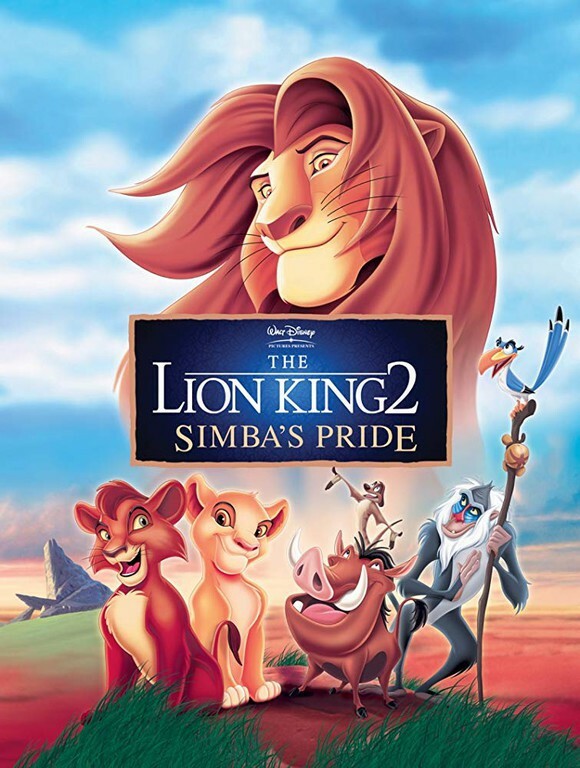 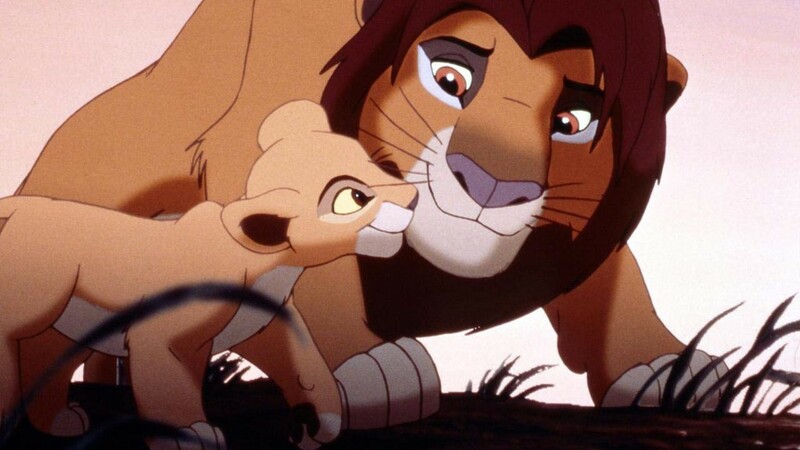 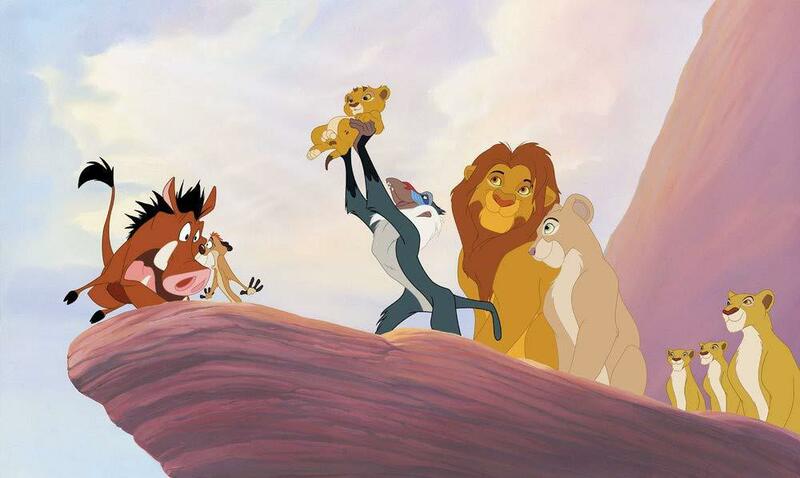 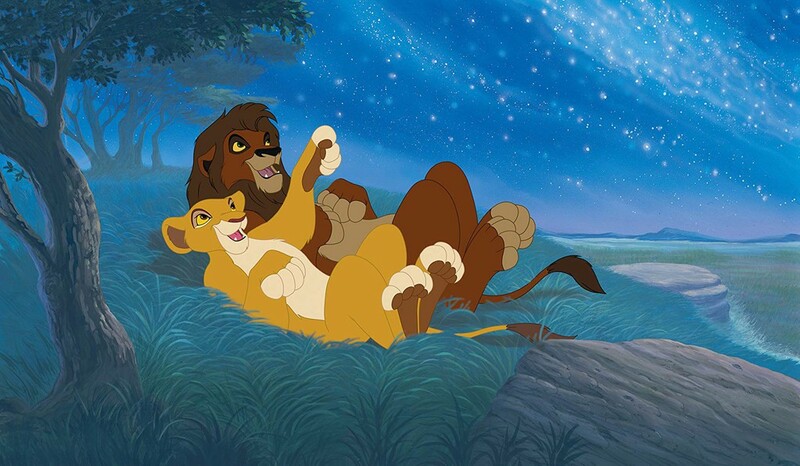 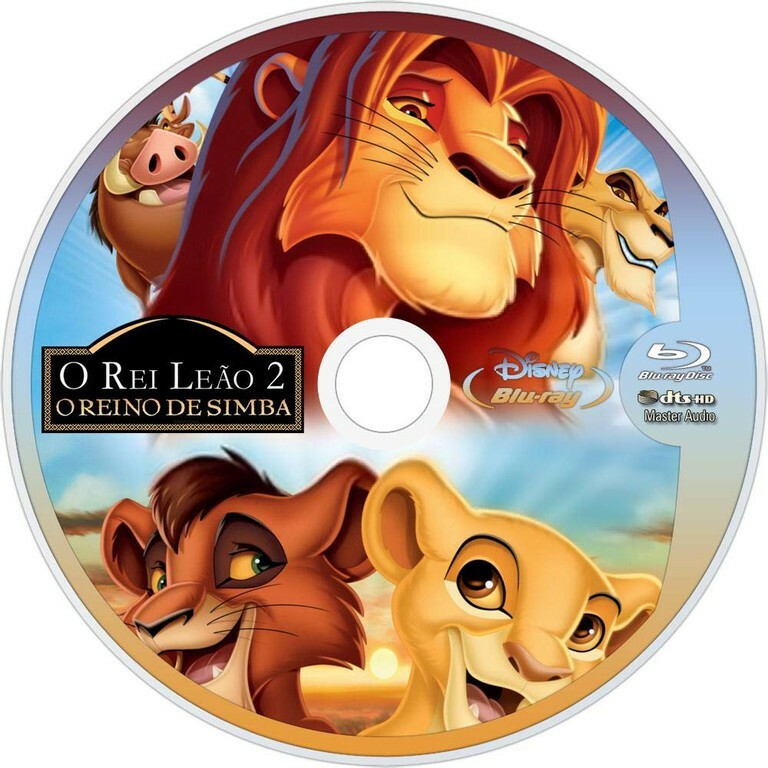 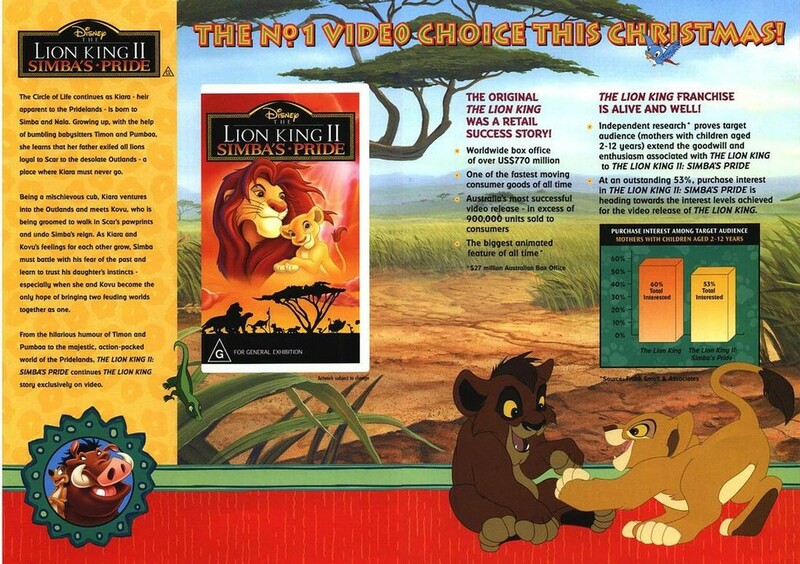 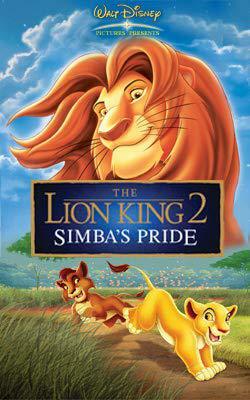 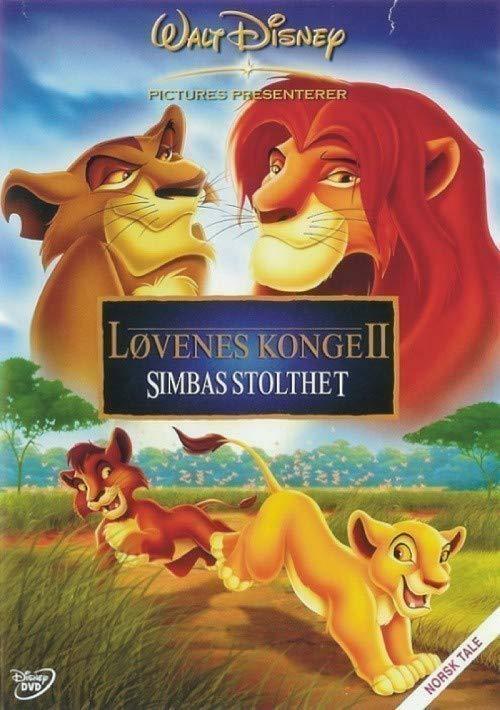 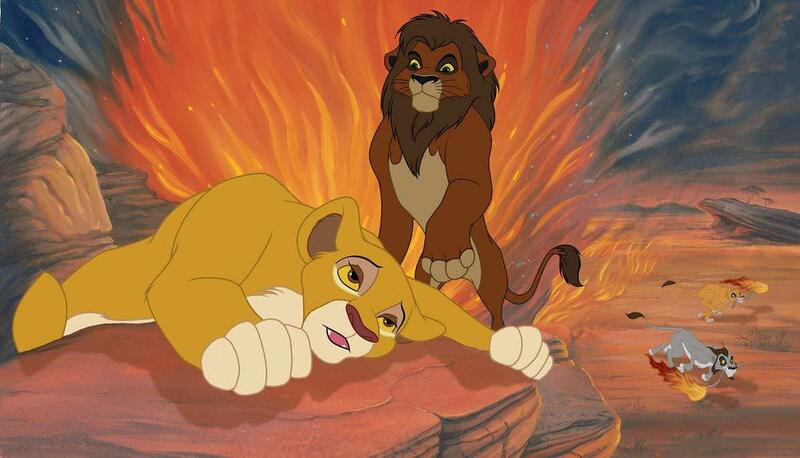 This tests not only Kiara and Kovu's relationship as they mature, but Simba's relationship with his daughter.